A native of Manhattan, Theodore Roosevelt first came to Oyster Bay, Long Island on summer vacations with his family in the 1870s. The teenage boy grew to love the area’s natural beauty and enjoyed the opportunities it afforded for such pastimes as hiking, rowing, swimming and riding. 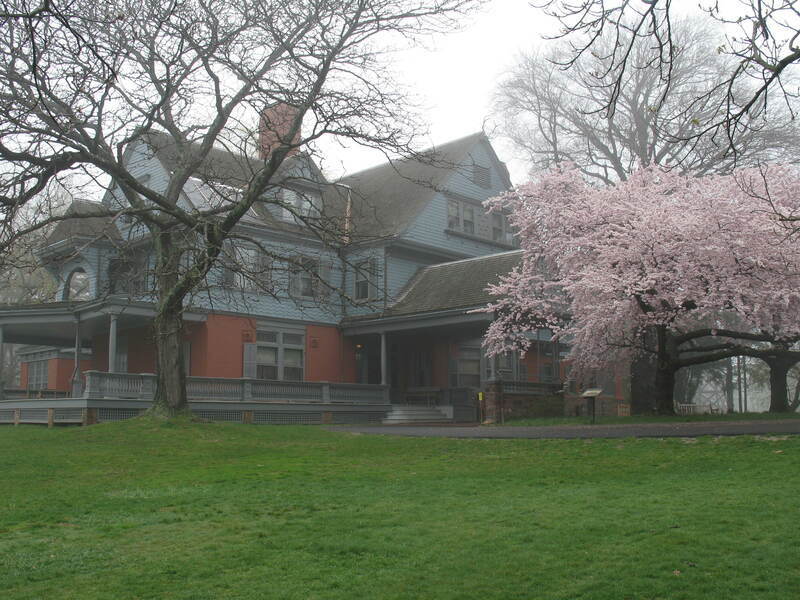 The most significant events took place at Sagamore Hill during the seven summers it served as Theodore Roosevelt’s Summer White House, from 1902 until 1908. During that time, Roosevelt used his home to host luminaries from around the country and around the world.